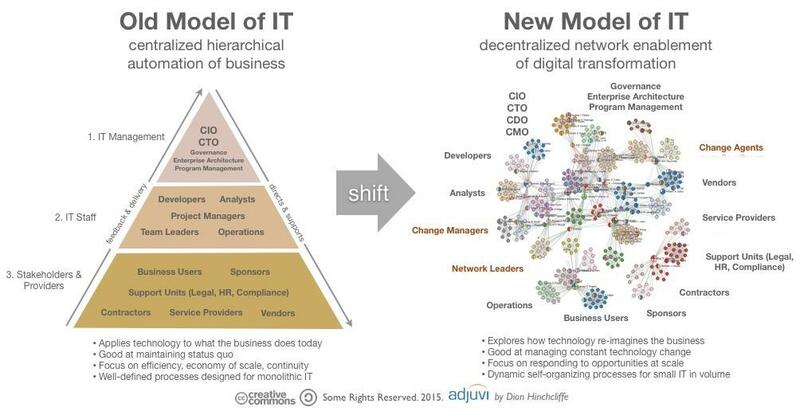 Move beyond digitalization of the enterprise to graphitization of the enterprise. To provide more context, let me first quote from the introductory paragraphs of the #Graphitization article. Given the burgeoning preoccupation of the world’s business, finance, government, and technology sectors with blockchain technologies, cryptocurrencies, and token-this and token-that, the buzzword for 2018 will be #Tokenization …the creation of tokens (multiple versions of tokens) to represent every thing on the planet …Every Little Thing (ELT). While individuals, startups and larger organizations are trying to dream up the next big, one-off, token or crytocurrency, why not just admit that, “in the end”, everything will be represented by a token? Why try to knock these off one at a time (e.g. Bitcoins, Ethers, altcoins, CryptoKitties, letters of credit, auctions, escrow agreements, electronic health records (EHR), electronic medical records (EMR), etc.) when the ultimate goal to to create a universal interconnected graph of ELT (Every Little Thing) in the universe? Why #graphitize the enterprise when you can #tokenize the universe? Coming up for air… Why not represent ELT that happens in the universe as a stream of blockchain transactions? the events in your life? everything that occurs during a Presidential election? the 24-hour cycle of one day changing into the next? the activity-by-activity and task-by-task execution of a business process? a stream of events from your Internet-of-Things (IoT) enabled car, toaster or refrigerator? [Users navigate] an ‘almost seamless’ image of earth. With the advent of blockchain technologies (in particular, the Ethereum extensible blockchain platform), why can’t we embark on a grander mission to tokenize Every Little Thing? …and including all token-pair relationships (TPRs). What needs to change in the Ethereum blockchain platform? Will Ethereum be able to scale to support modeling, ingesting, organizing, analyzing, and visualizing of Every Little Thing (ELT)? Gordon Bell, MyLifeBits MSR Project (early 2000’s). I remember Jim Gray telling this story but I had trouble finding a proper reference because I thought it was Gray’s story instead of Bell’s. I now know better but I’ve already finished the above article. A Wikipedia MyLifeBits reference can be found here. YouTube videos can be found here, here, and others over here. Channel 9 videos: Part 1 and Part 2. Computerworld article (2008). Business Inside article (2016). Gordon Bell’s MSR web page.